WAKA and Yuki : We’re closing. All items for FREE !! Thank you for loving our product. Thank you very much for being our customers . We really appreciate it . We would like to take this opportunity to thank you for being our loyal customers. 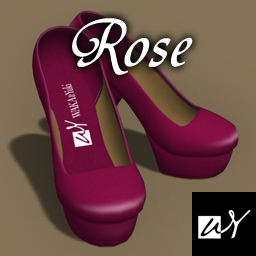 we will be closing down the WAKA and Yuki sim on Friday 15th March 2013. Our new mainstore will move to the TSUKIJI sim on 15th March 2013.
an exciting offer available to all of our valued customers. Please visit and grab our items here. look forward to your continued support. Hello. We are proud to announce we have some new items for release. The first mesh products from W&Y are now available at our stores. We offer a range of 16 different colors. We set out 2 new lucky boards at both main store and Tsukiji branch. In addition, a new group gift will be delivered as below. 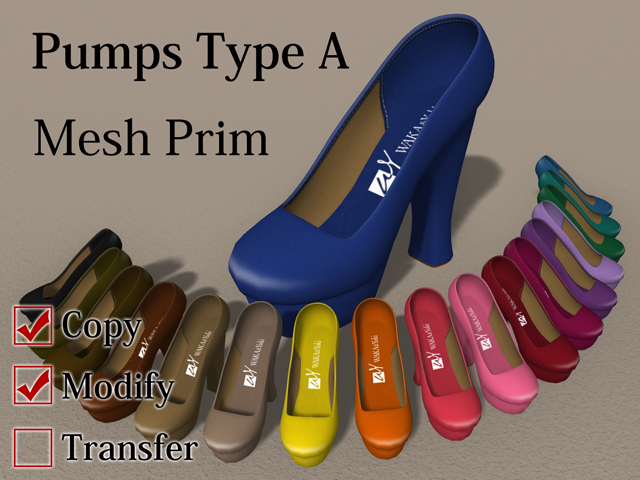 W&Y “Group Gift” Pumps A Cyan. Join our group !! This is an announcement from W&Y. Some products are available on sale at a off the list price at new annex of main store. We offer discounts of up to 50% ! Please be sure to come along and get these items ! These items will be pulled out from W&Y after this sale. We are participating in Hair Fair 2011 ! 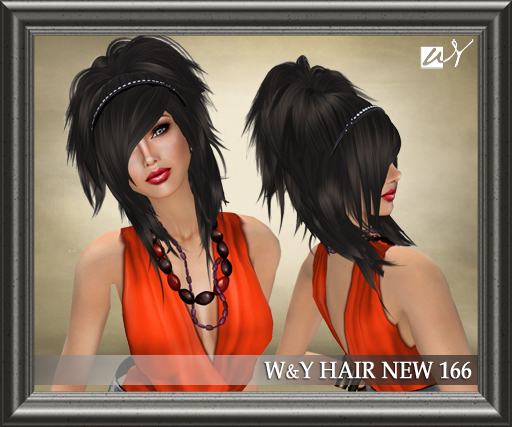 5 new items have been released for Hair Fair 2011. And we have set out a dollarbie hairstyle at our booth. Please come by to grab it ! Hair Fair 2011 runs from July 2nd through the 15th, 2011. To reduce lag at the Hair Fair site, and to save you time, we have set out all demos for Hair Fair 2011 at our main store. Please come by W&Y main store to try demos ! WAKA and Yuki – New Releases on May, 9th. Four ‘NEW HAIR’s and two ‘MODEL HAIR’s. This is a summery hairstyle with a straw ‘Marine Hat’. You can choose from 20 different colour and pattern variations of hat. New 163 is a braided hairstyle and 164 is a shoulder length hairstyle. This is a braided hairtsyle with a bow. 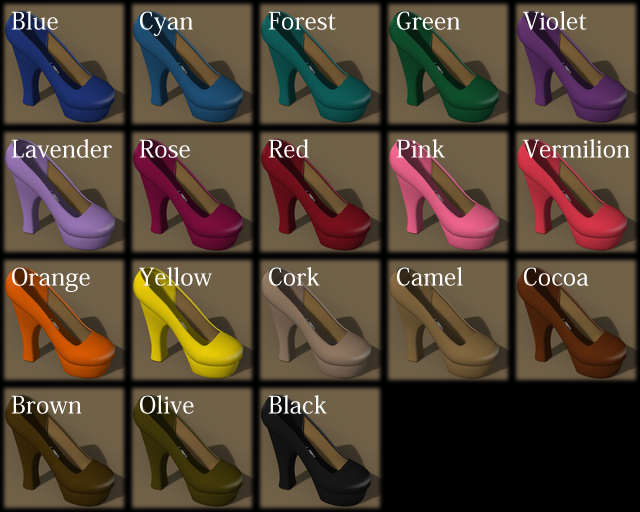 You can choose from 7 different coloured bows and toggle the bow on/off. This hair has the bow attractively pulled off to the side. This is a cute hair with a wide brim hat and a big ribbon. This shoulder length hair looks really attractive. The bangs on this hair are a little longer and the impression this hairstyle gives may vary depending on your style of dress. These items are available for sale at main store and TSUKIJI branch. One ‘NEW HAIR’ and two ‘MODEL HAIR’s. This is an updo with braid hairstyle. You can change the color of the accessories. This is a wound up hairstyle with a crown. You can detach/attach and change the color of the crown. This is a voluminous, long and cute hairstyle with a bow. The impression of this hairstyle may vary depending on your style of dress. You can change the color of the bow. We released a 1L$ hairstyle to celebrate the grand opening of Mimi’s new SIM. This item is available exclusively at Mimi’s Choice for 1 L$. Please drop by to get this item.